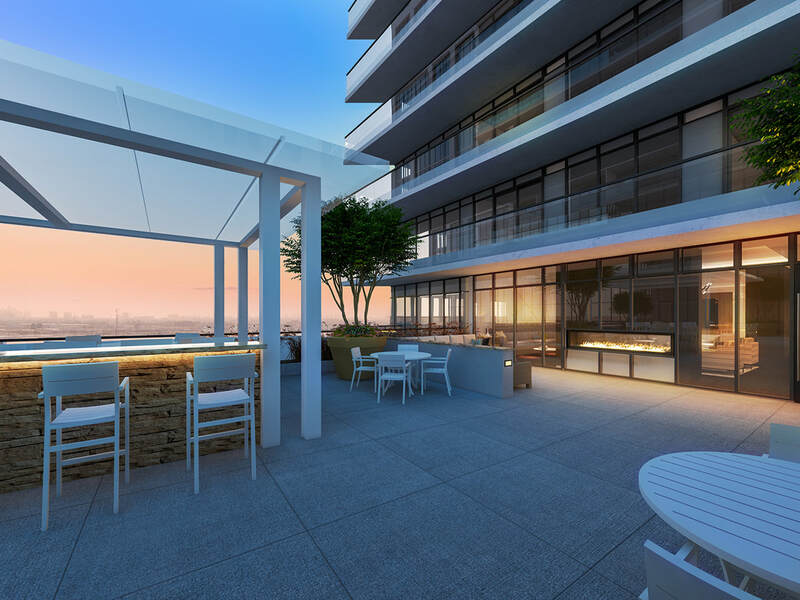 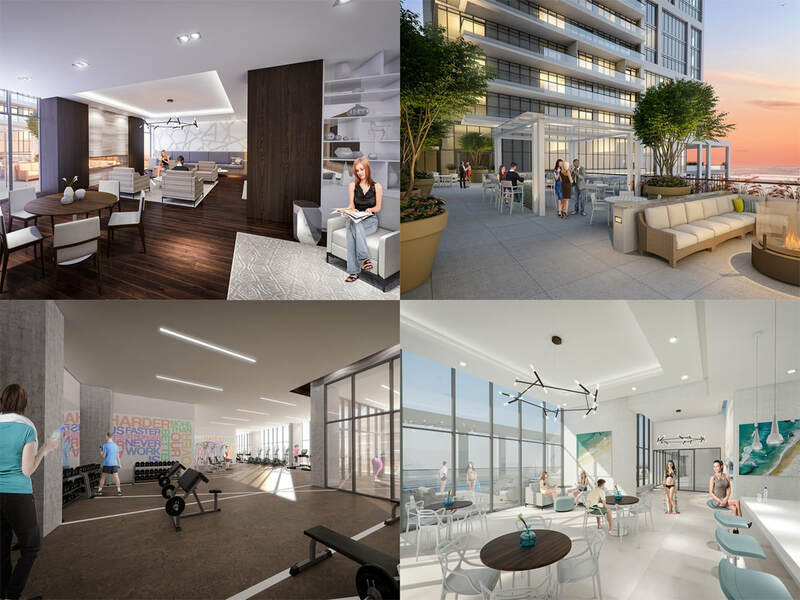 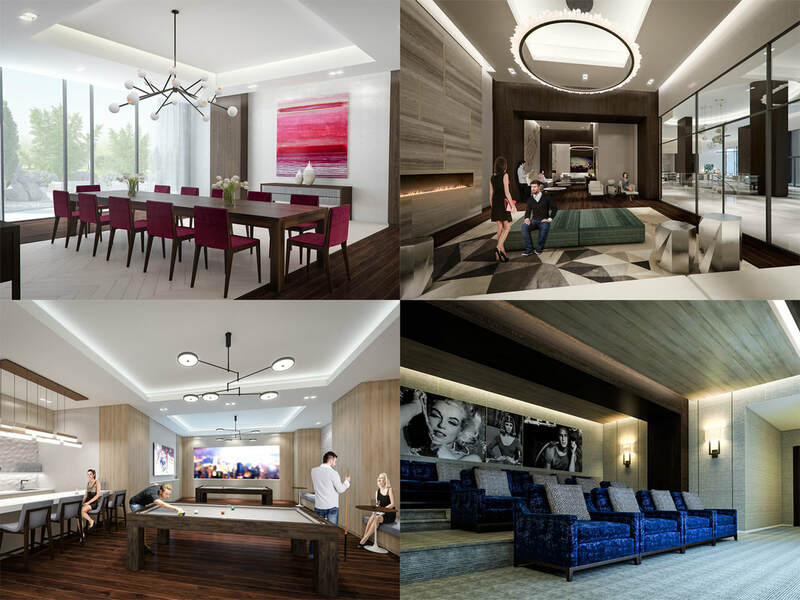 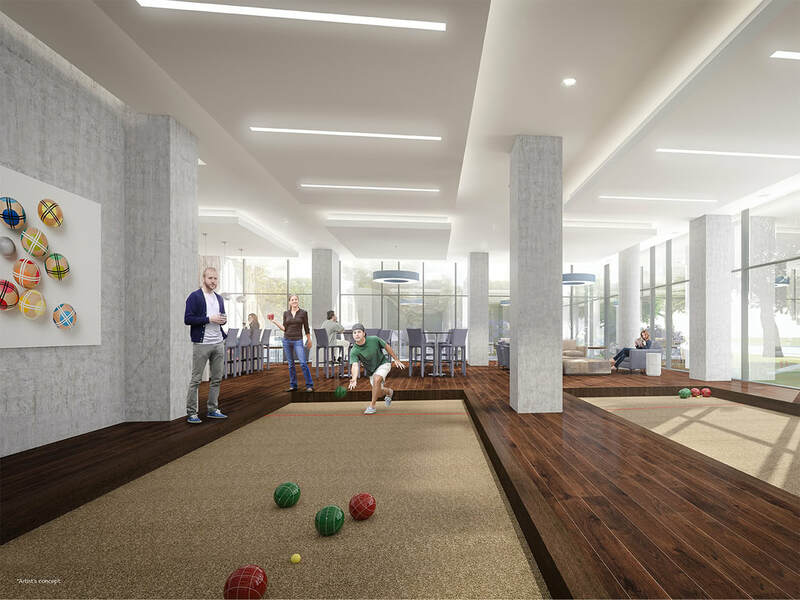 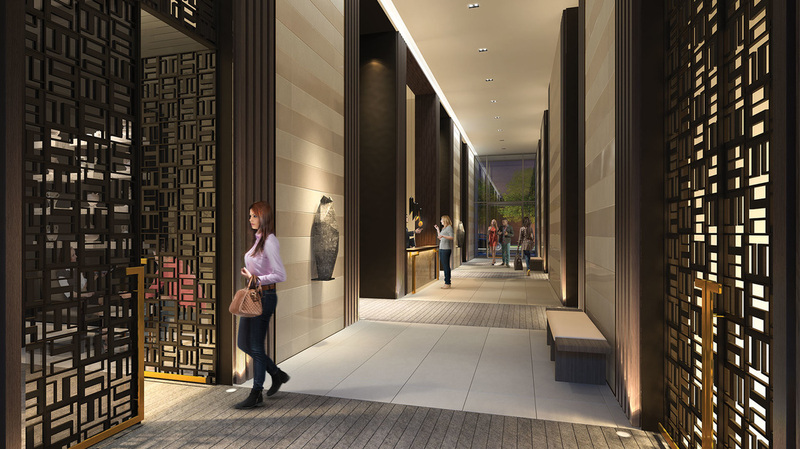 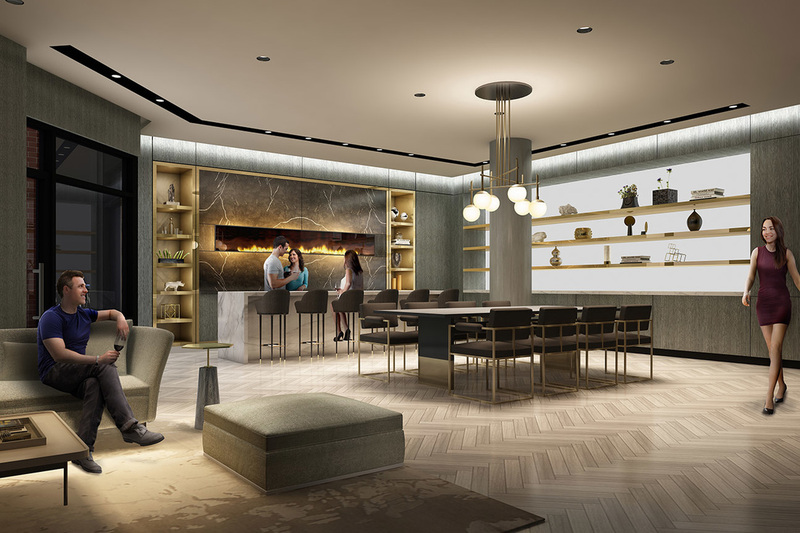 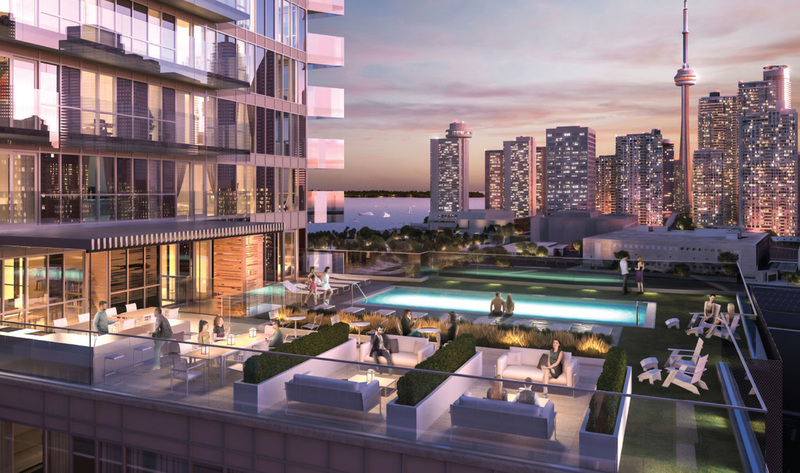 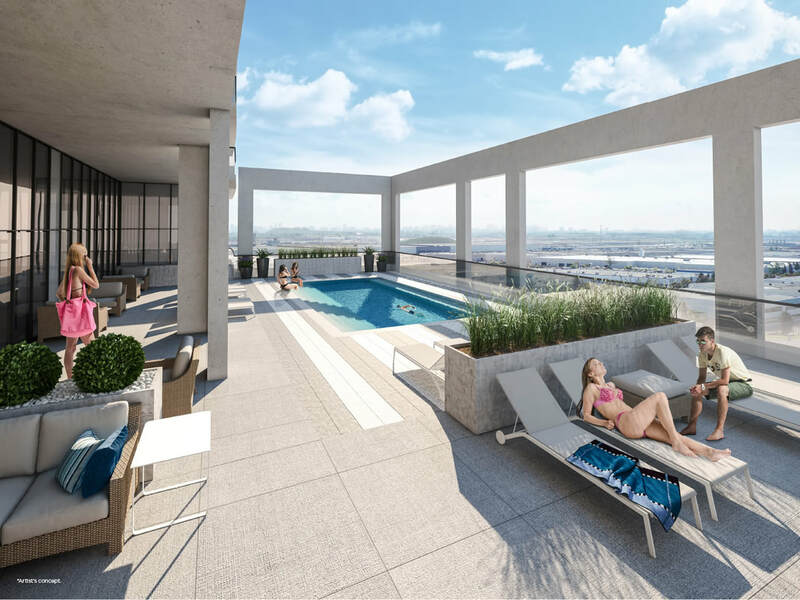 Located at Jane Street and Rutherford Road, Charisma is Vaughan's hottest upcoming condominium project boasting elegant design and a prime location. 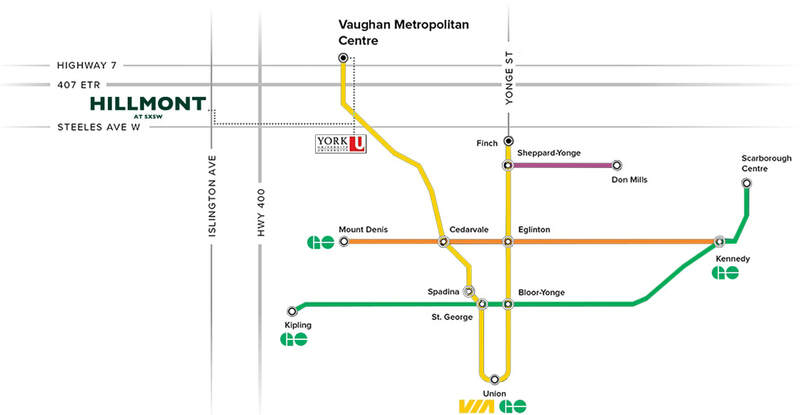 Just seconds away, you will find two of Vaughan's most popular landmarks, Canada's Wonderland and Vaughan Mills. 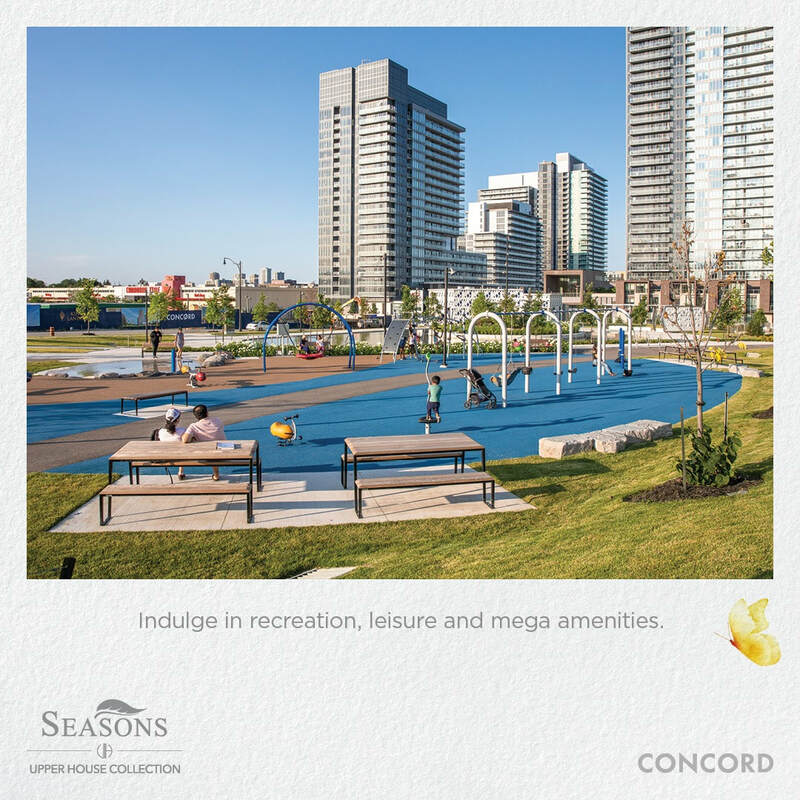 Enjoy a fun day at the nation's most popular amusement park, or, take a shopping trip at one of the largest malls in the GTA, home to over 200 retailers. 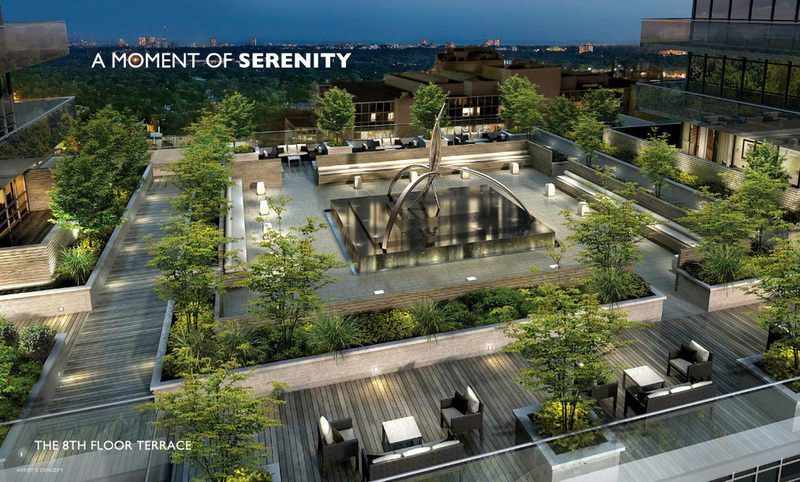 Moments away from the upcoming Vaughan Metropolitan Centre, this neighbourhood is set to flourish in the years to come.